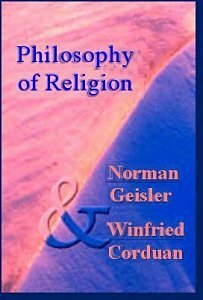 Norman L. Geisler and Winfried Corduan, Philosophy of Religion, 2nd ed. (Grand Rapids: Baker Book House, 1988). Now reprinted and available from Wipf and Stock ! 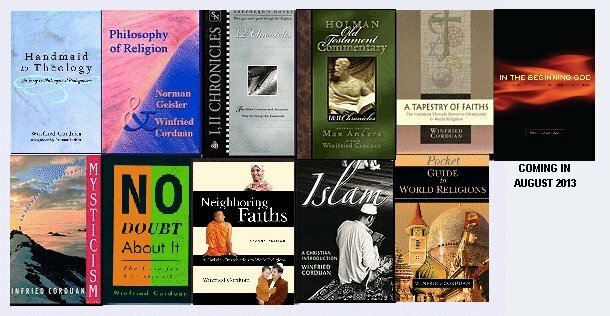 This is the revision of Norman L. Geisler's book, Philosophy of Religion, which was published by Zondervan in 1974. Using a Thomistic approach primarily, this book addresses four traditional areas of philosophy of religion: religious experience, the existence of God, religious language, and the problem of evil.